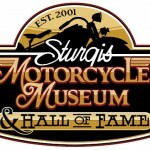 Victory Motorcycles announced its schedule of events for the 71st annual Sturgis Rally, Aug. 8-14 in Sturgis, S.D. 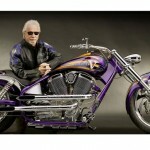 The Medina, Minn., manufacturer returns this year as an official sponsor for Sturgis events at the Legendary Buffalo Chip, with a special one-off Victory Kingpin customized by Klock Werks Kustom Cycle to be given away on the Buffalo Chip stage. 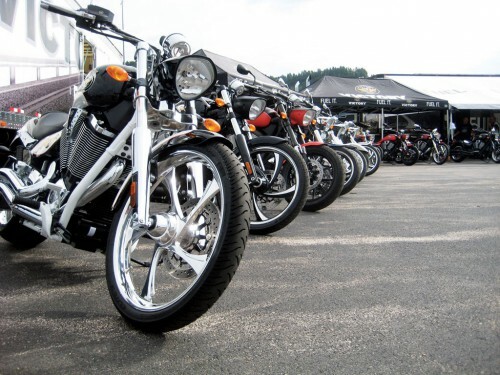 Victory will be sponsoring the Buffalo Chip Legends Ride on Aug. 8, with special guests expected to include Arlen, Cory and Zack Ness, Roland Sands and Rupert Boneham from television’s Survivor. Victory will also host its traditional ride-in rally for Victory owners on Aug. 11. 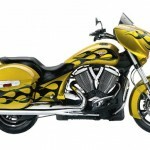 Demo rides on all Victory models will also be offered throughout the week at a demo site at Exit 30 on I-90. 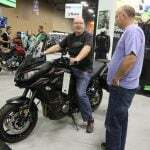 August 6-12 9:00 a.m. – 9:00 p.m.
August 6th until Saturday, August 13th from 9 a.m. until 9 p.m.
finalists and awarded the tricked out custom live on-stage Friday of Rally Week. offices are located in neighboring Minnesota and manufacturing is in Iowa. 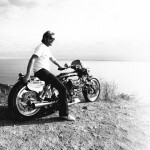 Survivor TV Series star as wel as many other motorcycling celebrities. from authorized Polaris dealers or anytime from the Polaris homepage at www.polarisindustries.com.